Responsible for coordinating and delivering intake services. 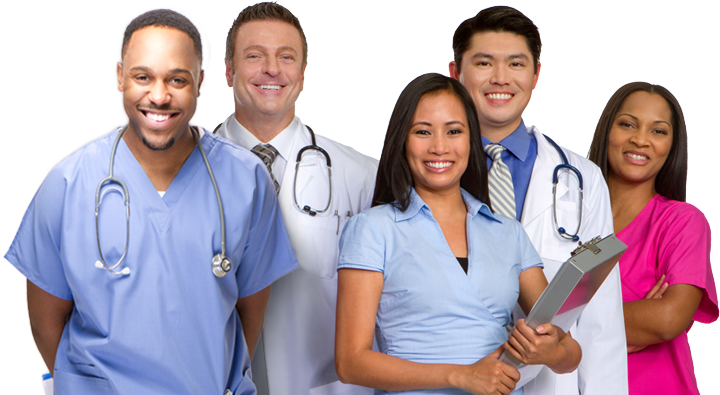 Coordinates intake and admitting procedures for psychiatry and chemical dependency services. Provides evaluation documentation utilizing available data.